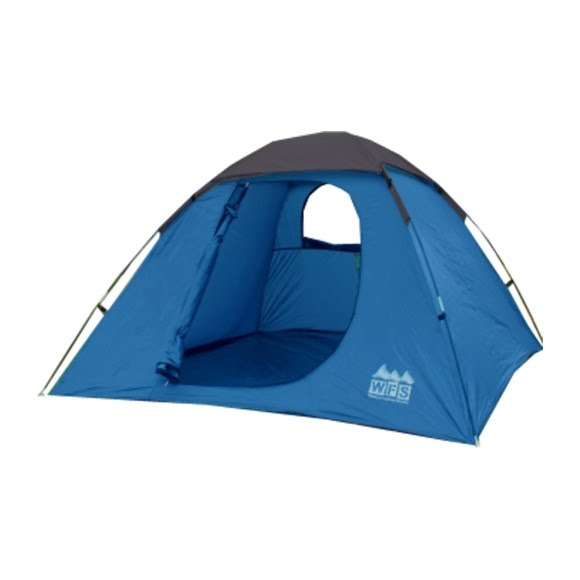 This Classic Dome Tent from World Famous Sports is designed for quick and easy setup with shock corded fiberglass poles, large double "D" door for easy access it's ideal for family camping and sleep-overs. This Classic Dome Tent from World Famous Sports is designed for quick and easy setup with shock corded fiberglass poles, large double "D" door for easy access it&apos;s ideal for family camping and sleep-overs. Area 49ft², 7ft x 7ft x 52"